It’s your time to shine like the star of European Merchant Payments! 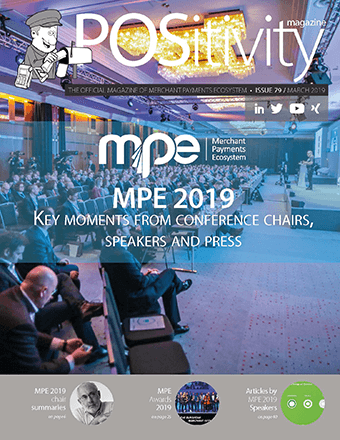 MPE 2019 Awards: Submit your entries by January 31! 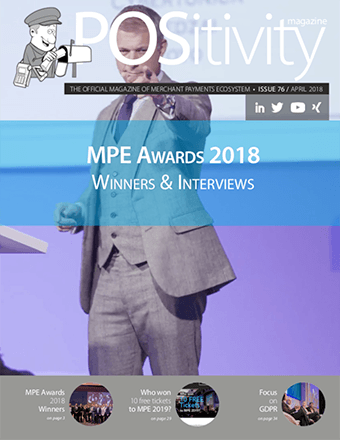 MPE AWARDS 2019: Are you the next winner? 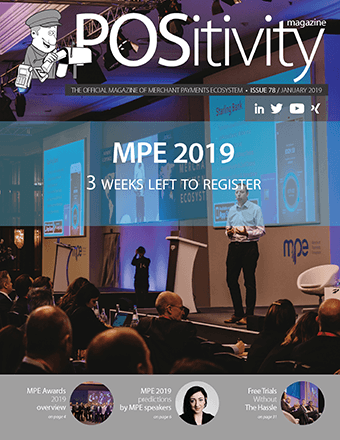 The MPE provides complimentary webinars to the community of Merchant Payment Ecosystem professionals to help them navigate the complexity of challenges connected with in-store, online & mobile payment acceptance, and law enforcement in Europe and beyond. Register & Join us for the upcoming webinars. Once register, you will receive a confirmation email containing information about participation. There are many different types of merchants each with unique set of business requirements for using consumer data. The GDPR’ requirements can be quite dazzling, especially in the payment landscape where merchants transfer data to many third parties like PSPs and acquirers. Dangerous times for PSPs: Retail customers are investing in omnichannel solutions. They often use different PSPs for POS and online payments and also for different countries. When implementing omnichannel strategies merchants need to consolidate their PSP landscape and use one PSP for all channels? GDPR in Financial Services: The World of Controllers or Processors? The webinar will share some light on the hate-love affair between PSD2 and GDPR and how these two new legislations should work jointly. 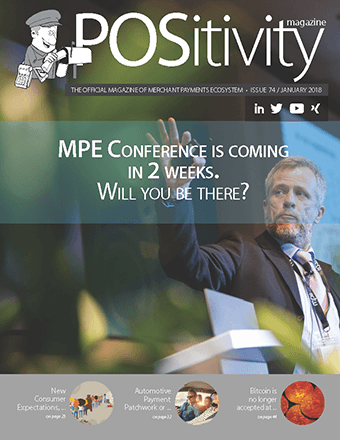 This webinar, as a supportive initiative to the MPE 2019, will explain how the move to real-time payments will likely be the next major move in payments. Is Europe on the way to Open or Close Banking? This webinar is a part of series of supportive initiatives to the MPE 2019 conference & exhibition, outlining the importance and complexity of B2C payments for merchant payments acceptance professionals. 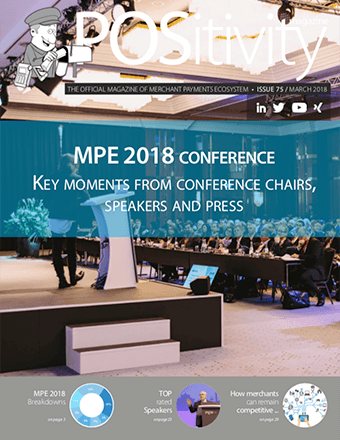 At MPE 2017, the leading merchant payment acceptance conference in Europe, The Festival of Online Payment Methods (Festival of Online Payments) has been introduced. It was organized as a full conference track featuring the leading European payments networks. 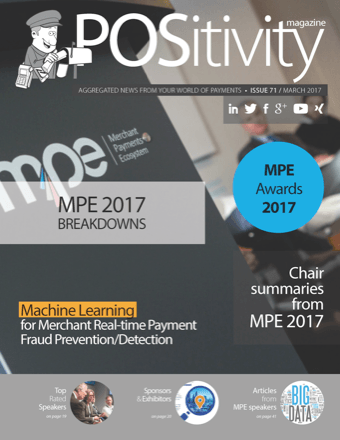 Based on the positive feedback MPE created a NEW Series of Webinars: “Festival of Online Payments”. Six Webinar editions will provide ongoing education, first-hand information and current benchmarking in area of online and mobile payments from different Global regions. This webinar will look at the state of e-commerce in the region. Focusing on six key markets which together account for more than 95% of LatAm e-commerce turnover, it will give you the insights you need to understand this fast-developing online market. PPRO and collectAI shall present a snapshot of the state of e-commerce in Western Europe covering 12 biggest markets in the region. PPRO and Accourt experts will explain current e-commerce state across the ME&A market. What are the challenges of doing business in each of ME & Africa’s different nations and what the future holds for ME&A e-commerce market. In the webinar Eastern European market experts from PPRO and Coinbase will provide market insights for everyone assessing Eastern Europe market opportunity. In this webinar, experts in e-commerce and the Asian markets will present strategies for successful online payment acceptance for companies who want to expand their e-commerce business into Asia. PPRO and Vantiv experts will explain the global rise of APMs and why this is a paradigm-shift for American merchants, as well as “how to expand” the e-commerce business into North America and Oceania. Are you sure your NFC mPOS strategy is adequate? The payment ecosystem worldwide is struggling to cut through the mPOS hype. Major market observers predicted a bright future for the mPOS market. Will mPOS proliferate in face of hurdles it is currently facing? Briefing materials that are listed below were prepared by the team of Empiria Group and serve as supportive materials to topics which will be further discussed at the “Merchant Payments Ecosystem (MPE) event. All briefing materials outline the importance of featured topics and challenges for merchants and their POS and payment providers. Why “Interaction Beyond Payments” is important for merchants and their payment providers? 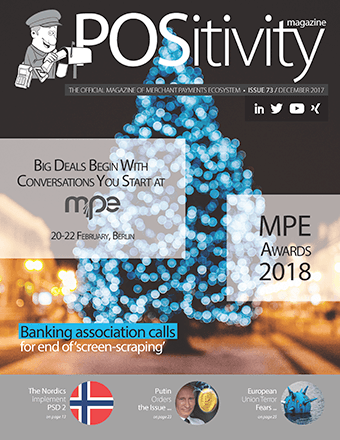 POSitivity magazine brings you a selected combination of aggregated and proprietary industry news from the merchant payments area. The magazine is being issued monthly. We carefully prepare the content and present it to you in a digestible format and in visuals that are both appealing and easy to read. You can enjoy the content both on desktops and mobile devices alike, whether online or offline. The magazine is delivered as a digital copy and you are notified each time a new issue comes out along with a direct download link. 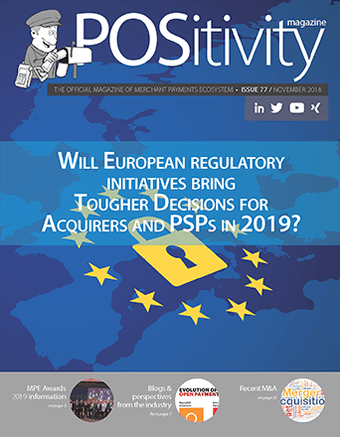 Will European regulatory initiatives bring tougher decisions for acquirers and PSPs in 2019? The most comprehensive industry overview of mPOS providers. The interactive map monitors the increasing complexity of mPOS ecosystem listing players coming in from different sectors around the Globe. E-mail message sent succesfully. Ups, something happened. Please try again later.